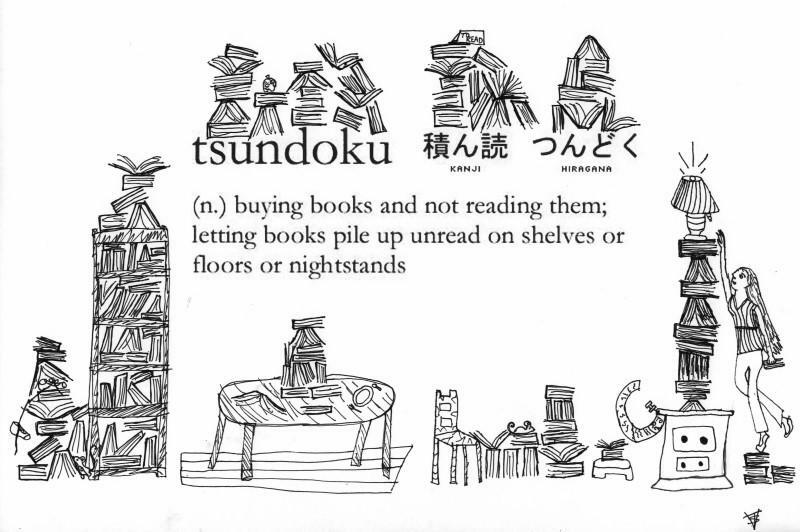 Marie Kondo v. Tsundoku: Competing Japanese Philosophies on Whether to Keep or Discard Unread Books is a post from: Open Culture. Follow us on Facebook, Twitter, and Google Plus, or get our Daily Email. And don't miss our big collections of Free Online Courses, Free Online Movies, Free eBooks, Free Audio Books, Free Foreign Language Lessons, and MOOCs.